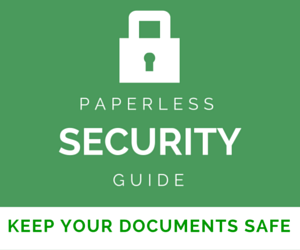 Are Your Documents Findable Or Just Searchable? >> Are Your Documents Findable Or Just Searchable? If you have been reading DocumentSnap for any length of time, you will know that I am always going on about making your PDFs searchable. 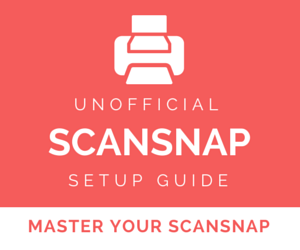 One of the first things I tell people to do when they are setting up their scanner is to enable the OCR option so that the contents of their PDF can be indexed. I don’t need my documents “searchable” but “findable”. I really love this line because it brings up an excellent point: the purpose of doing all this, which can get lost sometimes, is to be able to find the documents that we are filing away. 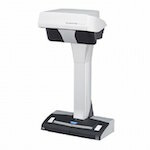 Optical Character Recognition is the tool, not the goal. Using a folder and/or tag structure that makes sense to you and is not overly-complex. Using a smart, consistent naming convention for your documents. Making sure everything is backed up and test your backups. So, consider myself smacked down for my over-use of the word “searchable”. How about you, are you making your documents findable or just searchable? 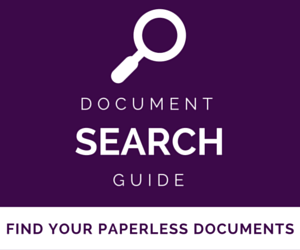 I've been going paperless since 2008, and I'm convinced that one of the best skills you can acquire is to search: to find the document you need, right when you need it. I created this free cheat sheet to show you how. Enter your email to let me know where to send it, and I'll get​ it to you right away. Brooks Duncan helps individuals and small businesses go paperless. He's been an accountant, a software developer, a manager in a very large corporation, and has run DocumentSnap since 2008. You can find Brooks on Twitter at @documentsnap or @brooksduncan. Thanks for stopping by. DocumentSnap was created by Brooks Duncan (that's me). I started it in 2008 as I was going through my paperless journey. 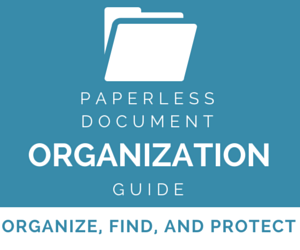 Now I share what works (and what doesn't) so you know exactly how to go paperless yourself.